It’s Wednesday….Wednesday night to be exact. That could be my Wowza right there; where did today go! 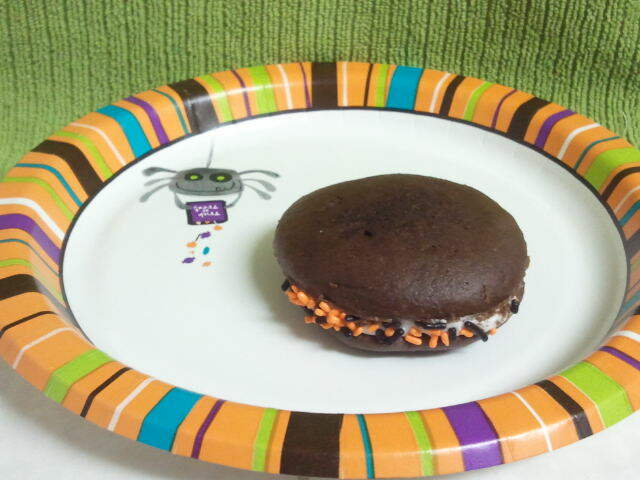 But that wouldn’t be too fun, so my Wowza is the delicious Whoopie Pies my son and I made tonight. And more importantly is the experience of making them with him. He’s only four, but he loves to crack the eggs in any recipe. Thanks G for giving me my Wowza today. Now for a featured Wowza. One of my readers had noticed I had featured a good amount of rooms with grey in them and wanted to send me a photo of a few lamps that arrived at their work. Love the lamp on the right with the introduction of the eggplant color contrasting with the grey…and I die for the base of that lamp. I love me a crystal bulb base lamp. 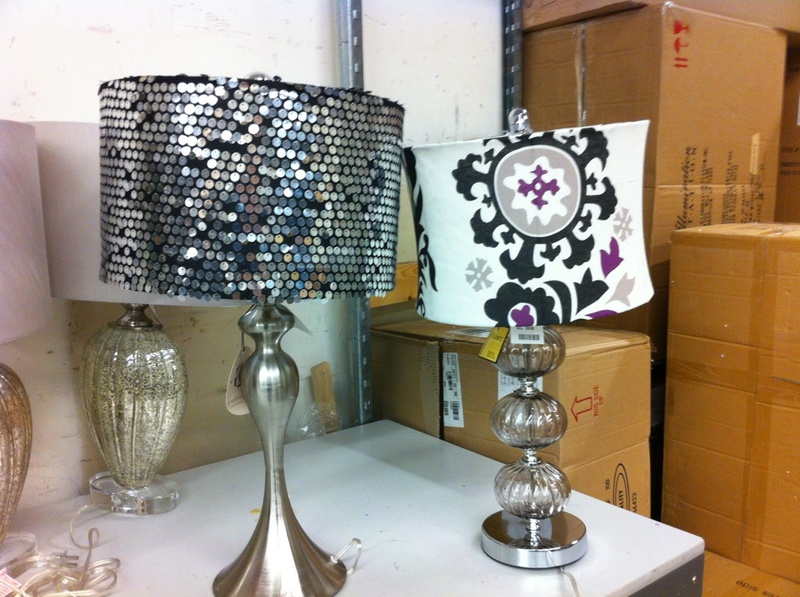 And the lamps in the back peaking out from behind the sequin one…those ones would look great in the Blush and Khaki room I designed recently. Thank you so much for the Wowza. Keep them coming.